Team WPGA after winning the Williamson Cup Matches for the first time at Pittsburgh Field Club. From left - Louis Olsakowsky, Palmer Jackson, Mark Goetz & Brady Pevarnik. The Western Pennsylvania Golf Association has been conducting junior golf championships in the Greater Pittsburgh area since 1921. The Association conducts three stroke play championships open to any junior that resides in Western Pennsylvania: the West Penn Junior Championship, the West Penn Boys Championship and the West Penn Boys 13 & Under Championship. The C.R. Miller Memorial Match Play is an invitational selected by the WPGA for the top 16 junior golfers in Western Pennsylvania in single elimination bracket for the championship. Each August we choose four juniors as members of the Frank B. Fuhrer Team that represents the Association in the Williamson Cup Matches where the team competes against nine other regional golf associations. Junior golfers are eligible for other WPGA individual championships such as the West Penn Amateur, PNC West Penn Open, Spring Stroke Play and Public Links if the player otherwise meets the eligibility requirements. Team championships that are available are the Father & Son, Brothers, Four-Ball and Fred Brand Foursomes. The WPGA also conducts sectional and/or local qualifying on behalf of the USGA for the US Junior Amateur, US Amateur and US Open Championships. The West Penn Junior Championship will be played for the 95th time in 2015 and is the most prestigious and historical junior competition in the area. Widely considered a major of area junior golf, names on the Percy H. Preston Memorial Trophy include future U.S. Open champions Sam Parks, Jr. (1926 Junior, 1935 US Open) and Arnold Palmer (1947 & 48 Junior, 1960 US Open), and notable local golfers Fred Brand, Jr. (1925 & 1927 Juniors), James Simons (1966 Junior), Frank Fuhrer, III (1976 Junior) and William Miller (2003-05 Juniors) to name a few. 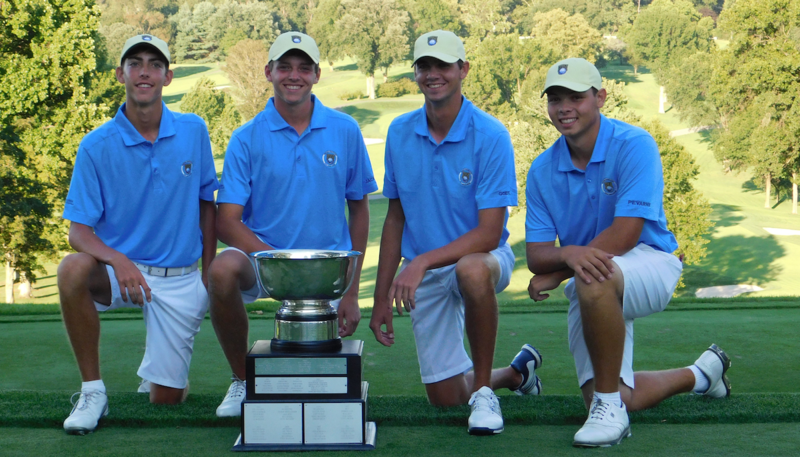 Numerous players that have competed in the West Penn Junior Championships have gone on to have great collegiate golf careers and have played at schools such as Arizona, Georgia Tech, LSU, Marquette, Maryland, Michigan State, Minnesota, North Carolina, North Carolina State, Penn State and Wake Forest. The Junior Honor Roll tracks players and awards points based on their performance in various WPGA, Pennsylvania and national competitions. The history of the junior golf in Western Pennsylvania is deep and prestigious. Two players who started their careers by winning the West Penn Junior Championship - Sam Parks, Jr. (1926) and Arnold Palmer (1947 & 1949) - went on to win the US Open Championship. Jim Simons won 1966 Junior and was the last amateur to lead the US Open in 1971 at Merion where he entered the final round with a two stroke lead at age 21. Frank Fuhrer, III, won the 1973 Boys Championship and 1976 Junior and went on to win the prestigious 1981 Western Amateur and was selected for the 1981 Walker Cup team. Fred Brand, Jr. (1927, Arnold Palmer (1947) and William Miller (2006) are the only players in Association history to have won the West Penn Amateur Championship as a junior. All three won both championships in the same year. Winners of the C.R. Miller Memorial Match Play Invitational and the Boys include a four-time US Mid-Amateur champion and two-time Walker Cup team member, Nathan Smith, as well as Arnold Cutrell, John Aber, and Mike VanSickle, winner of the Byron Nelson Award winner from the Golf Coaches Association of America. Thank you to the supporters of the Western Pennsylvania Golf Association. Mission Statement: To advance the interests and spirit of the game of golf and to encourage a spirit of harmony and cooperation among golf clubs and other related associations. Primary activities include the administration of the USGA Handicap System™, educational programs for members and club employees, the sharing of information and the conduct of championships. Founded in 1899, the Western Pennsylvania Golf Association is one of the oldest golf associations in the country and the steward of amateur golf in the region. Started by five Member Clubs, the association now has over 200 Member Clubs and 35,000 members. 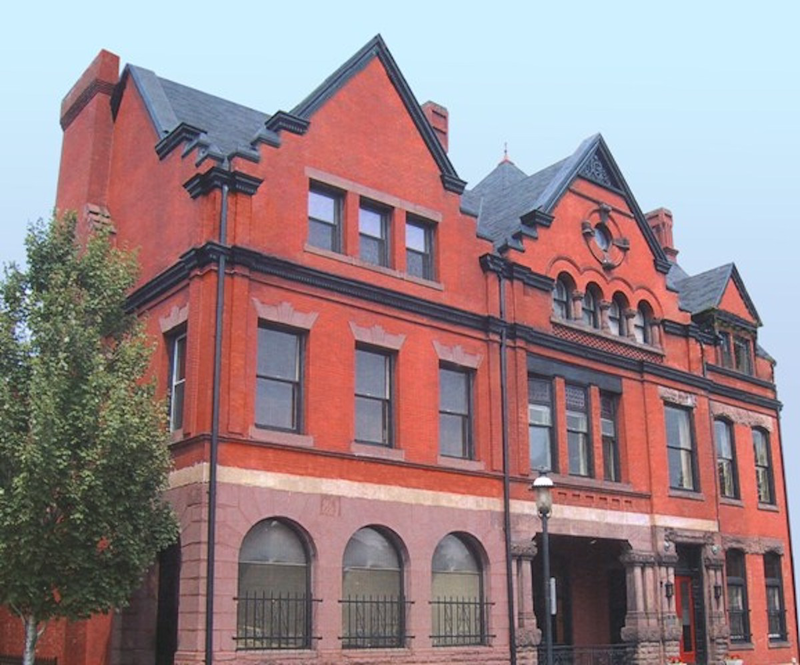 To conduct daily business, the WPGA employees a full-time staff with offices in the historic Allegheny West district in the North Side of Pittsburgh that is also home to the Western Pennsylvania Golf Hall of Fame.